Glorious Lemongrass! 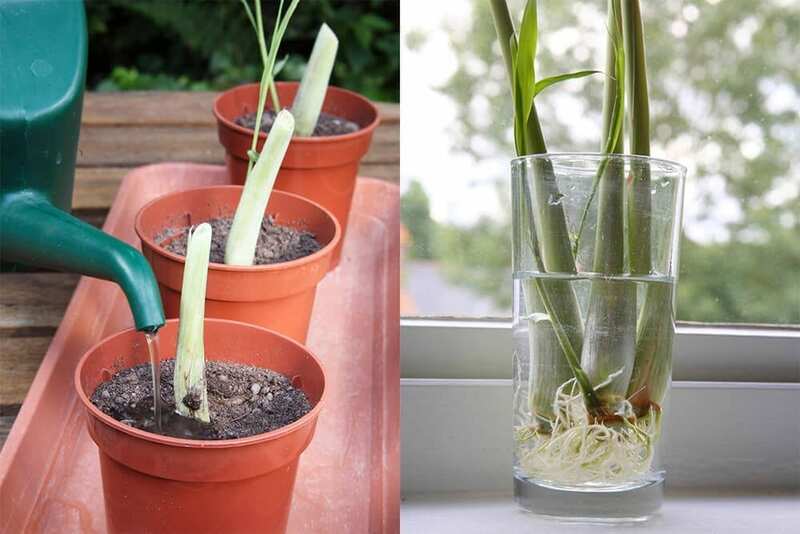 Home-growing, tea making and essential oil recipes! Containing a wide variety of essential nutrients including: iron, folate, potassium, magnesium, zinc, phosphorus, vitamin C, vitamin B1, B2, B3, B5, B6, manganese, calcium, copper and niacin. Chop the grass and place in a small pot of water over the stove, bring to boiling point and then let steep for 10-15 mins. Brew lemongrass pieces in a pot and brew as usual. 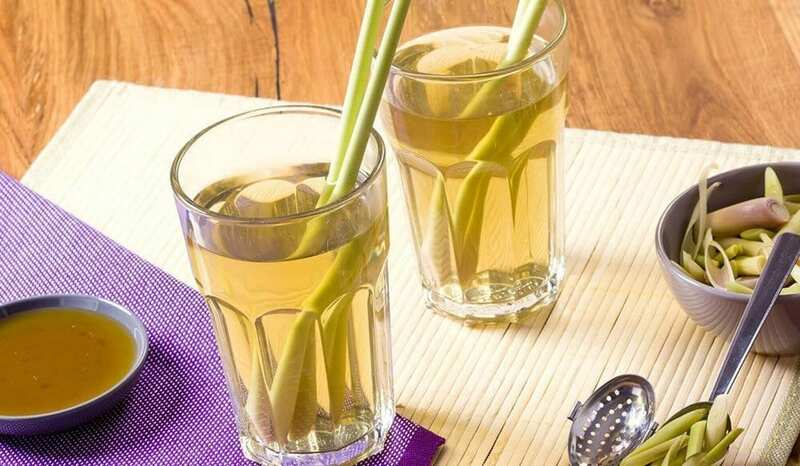 Steeping is the most important part of making lemongrass tea, as the longer you steep it the more of the plant’s nutrients leach into the water. Choose an organic lemongrass tea from a reputable brand, free from caffeine and tannins. 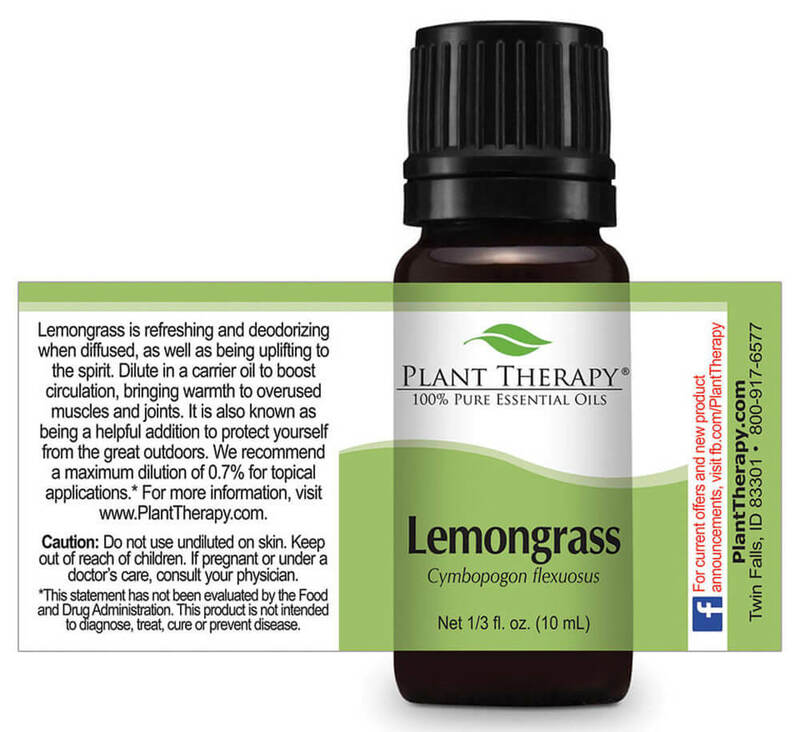 Lemongrass essential oil has an uplifting effect on mood, yet a sedative effect on the body. This makes it practically perfect for improving a depressive state whilst still having the ability to calm, relieve anxiety, reduce stress and improve sleep quality. Add a few drops of lemongrass essential oil to a carrier oil or plain body lotion, and massage into the body. Alternatively, diffuse for pure aromatherapy bliss. 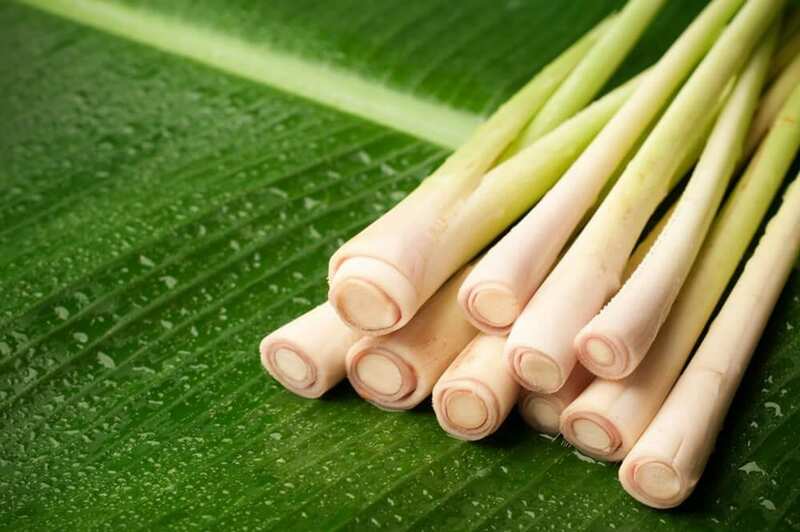 Rub diluted lemongrass oil on areas experiencing muscle stiffness or fatigue. This can be a great remedy for back aches, menstrual cramps, or general muscular spasms. If you’re experiencing a tension headache, massage the diluted oil into your temples and inhale deeply. Pour the witch hazel into the mixing jar, along with the essential oils. Once they are mixed well, you can use your funnel to pour them into the spray bottle. Remember to shake the mixture up a little before each use to ensure it doesn’t separate. 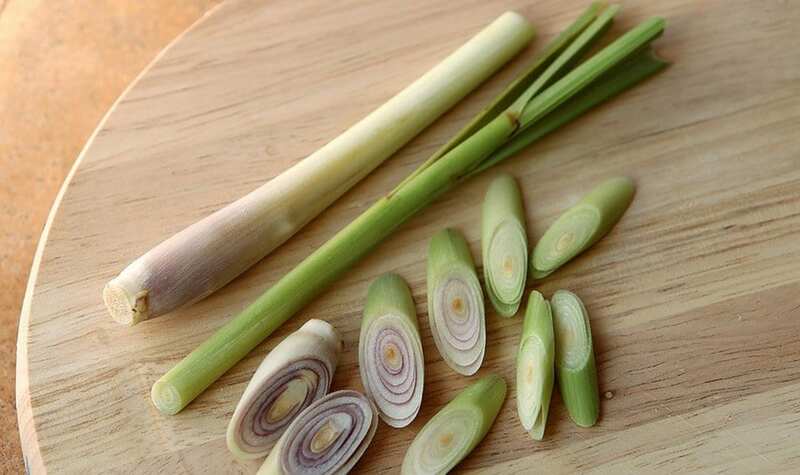 Lemongrass oil contains limonene and citral, which has been shown to stifle the growth of fungus and bacteria. When wanting an added defence against catching athletes foot, ringworm, or other types of fungal infections, use it in a foot scrub and lotion as part of your self-care ritual. If you regularly receive pedicures, bring your own scrubs and lotions for them to use instead of the salon brands. For a foot scrub: Combine 10 drops of lemongrass essential oil with epsom salt and enough coconut oil to completely saturate the salt. Mix well and add more oil, or combine with a few drops of an additional oil if preferred. Store in a clean, empty mason jar or plastic container and make sure it doesn’t get too warm. Discover more on Aromatherapy and become qualified in the process! Discover the properties of essential oils and their contra-indications. Learn how to use oils in a treatment session with massage techniques. recognised diplomas that entitle you to practice as a therapist anywhere in the world. If you’d like a schooling experience with no stress, no commute, no deadlines, no fuss and great value for money, then you’re in the right place! Enrol with us today and benefit from our celebratory special offer and discover what type of future you could create for yourself. Contact us for more information. We’d love to hear from you. Check out our outrageous 21st anniversary offers, you won’t want to miss out on these ones!